I have always had a style crush on Sylvana Ward Durrett and posted a post about her right around this time last year. These photos, by photographer Marko MacPherson (via Vogue), capture her effortlessly chic style and her beautiful baby bump. I love how she is able to incorporate pieces already in her wardrobe throughout her pregnancy. It's so enviable isn't it? 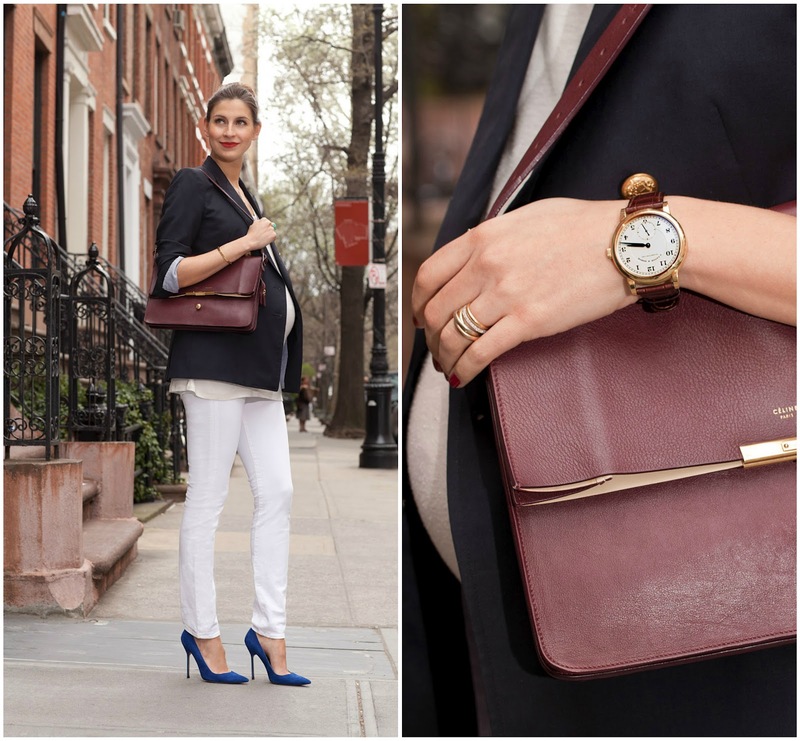 Sylvana is uber stylish - she makes pregnancy look so chic!